Home > Bank > [CITIGEMS] Pamper the queen of your heart this Valentine’s Day with 999 Pure Gold Le Royale Collection. [CITIGEMS] Pamper the queen of your heart this Valentine’s Day with 999 Pure Gold Le Royale Collection. Pamper the queen of your heart this Valentine's Day with 999 Pure Gold Le Royale Collection. 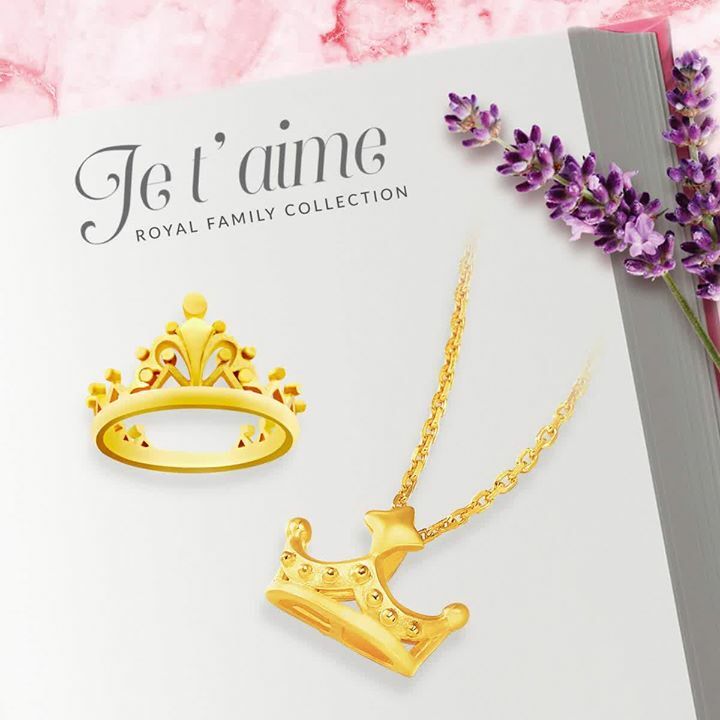 Inspired by regal crowns and imperial castles, this ready-to-wear collection is designed by famous French designer, Mathieu Tournaire, and created with exquisite craftsmanship through innovation and cutting edge technology. Next: [StrawberryNet] , Extra 20% Off ALL Fragrances Starts Now. Don’t Miss It!